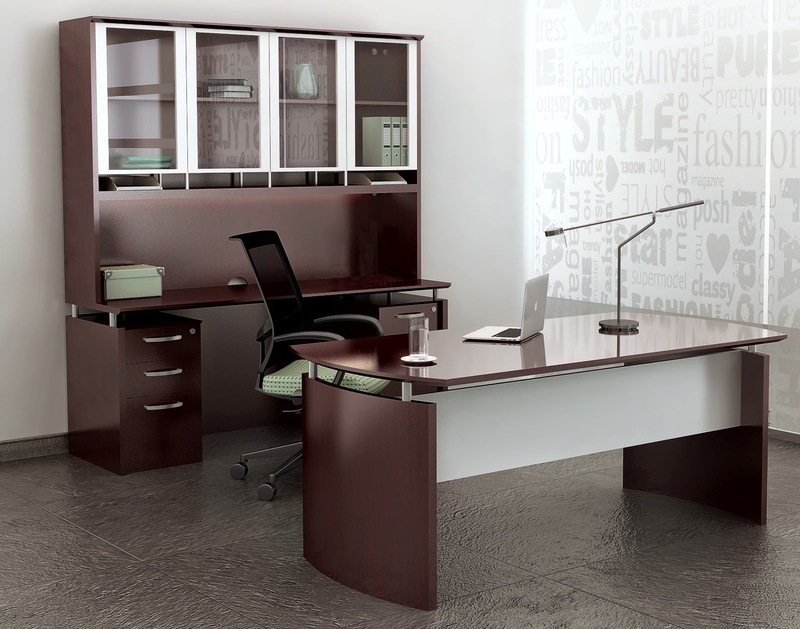 With it's silver modesty panel and surface risers, the ND72 model Mayline Napoli collection office desk blends modern and traditional characteristics. 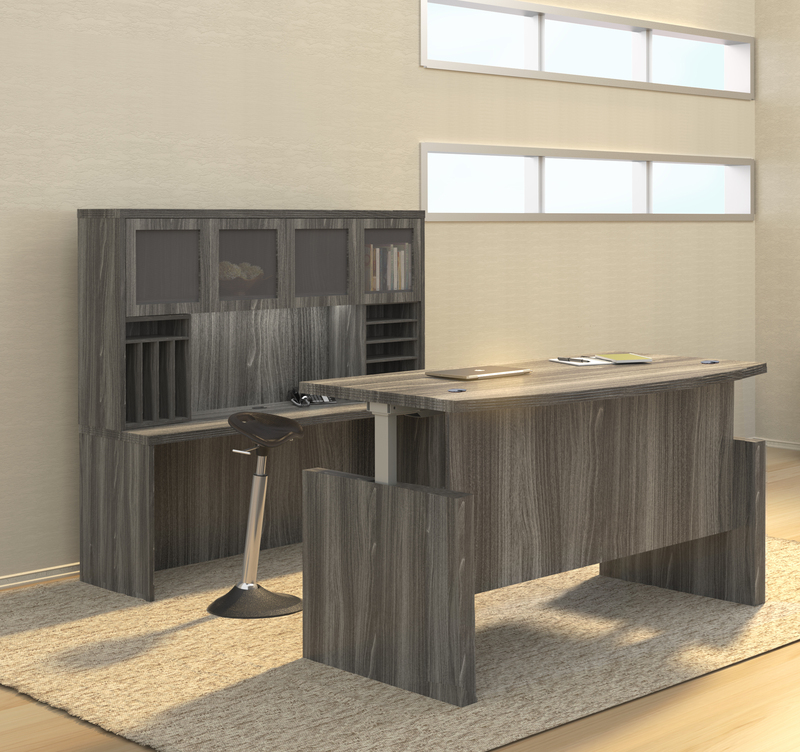 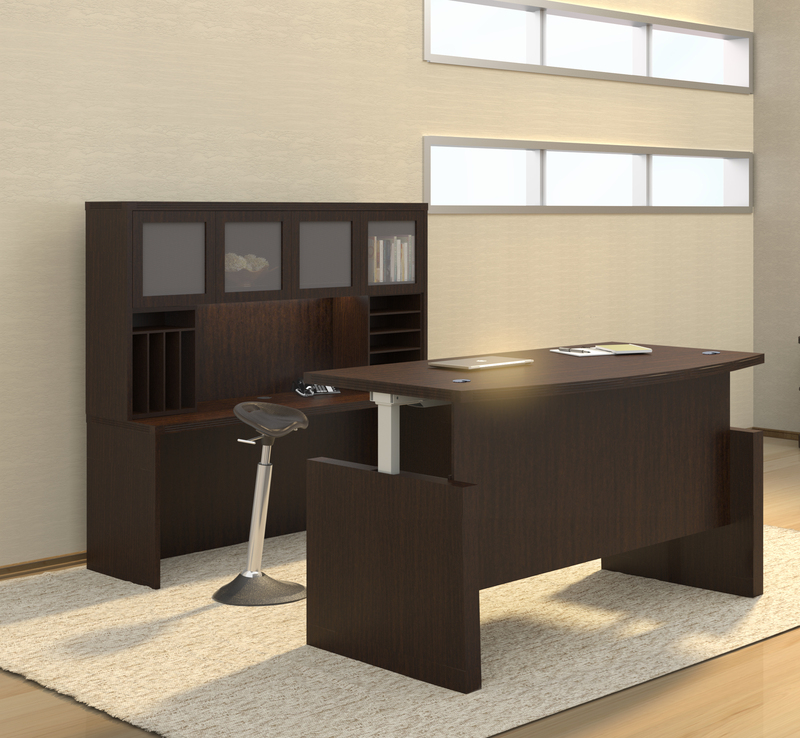 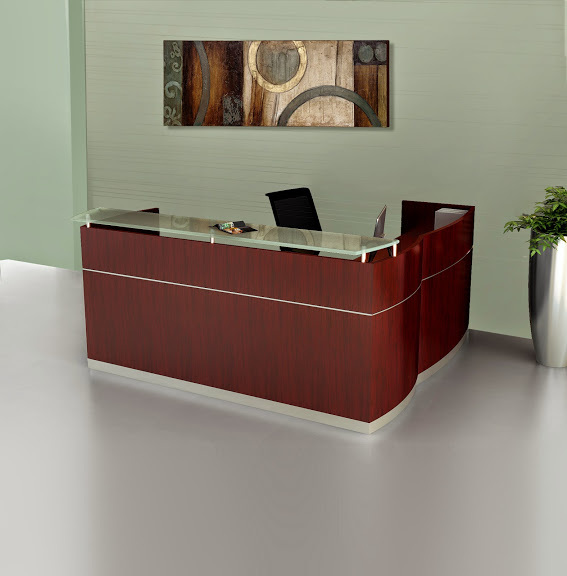 This luxurious 72" wood veneer desk is perfect for executive interiors. 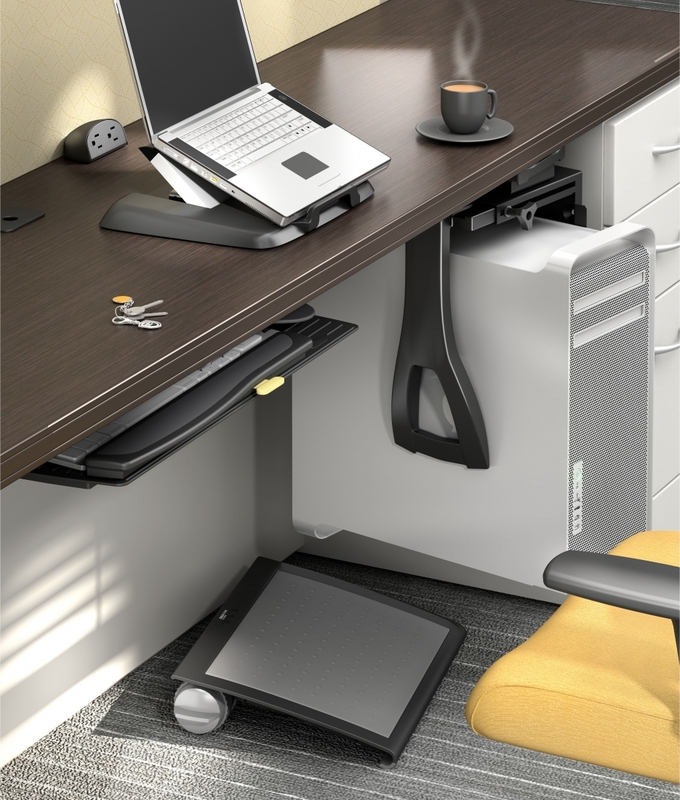 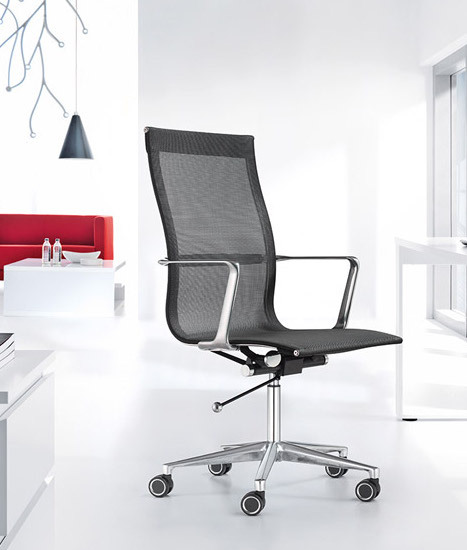 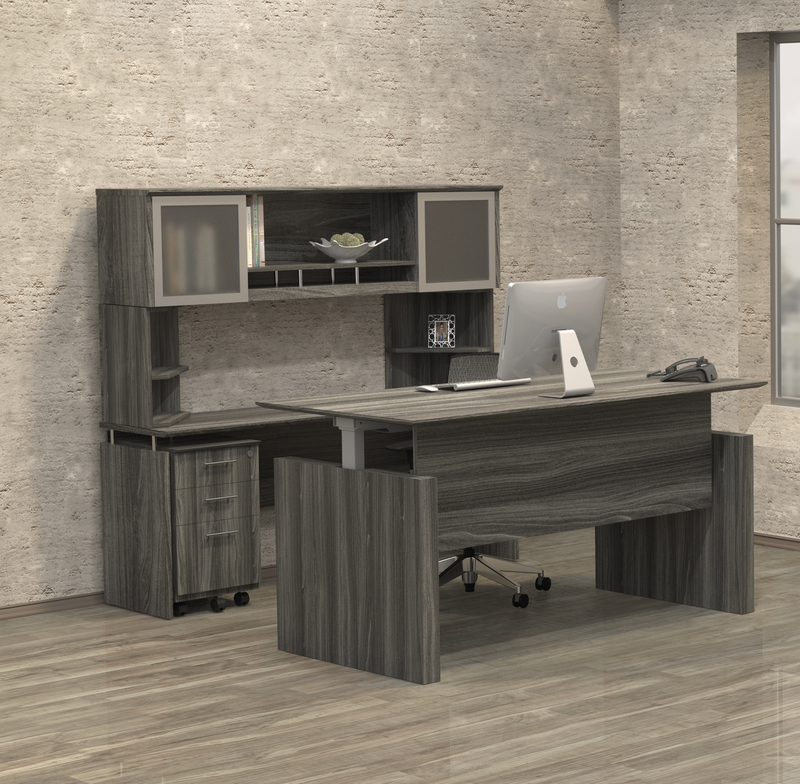 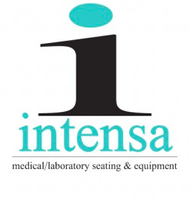 The Mayline ND72 Napoli desk can be used individually, or with matching components from this full service collection to create out of this world work environments. 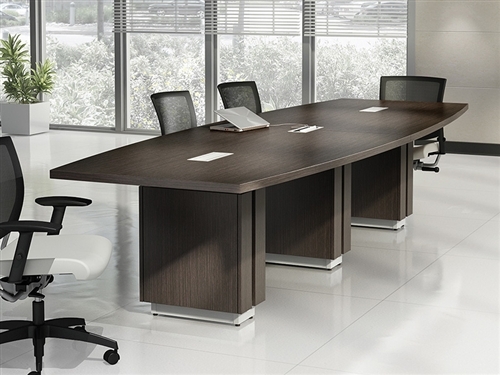 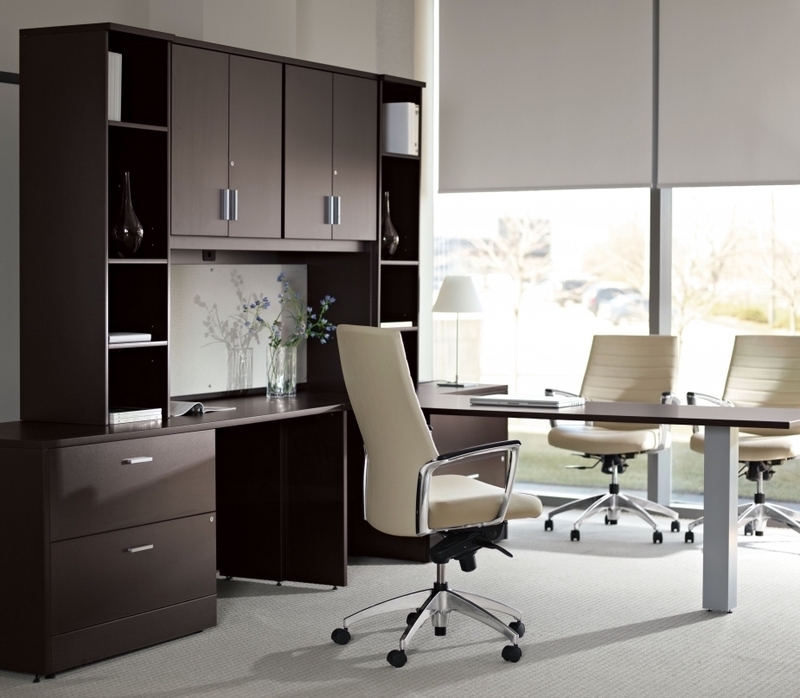 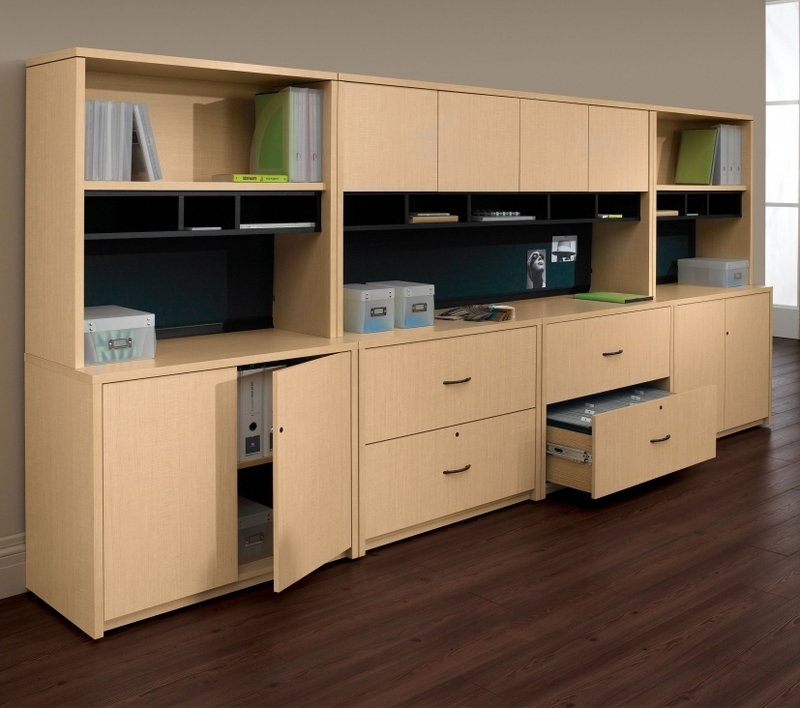 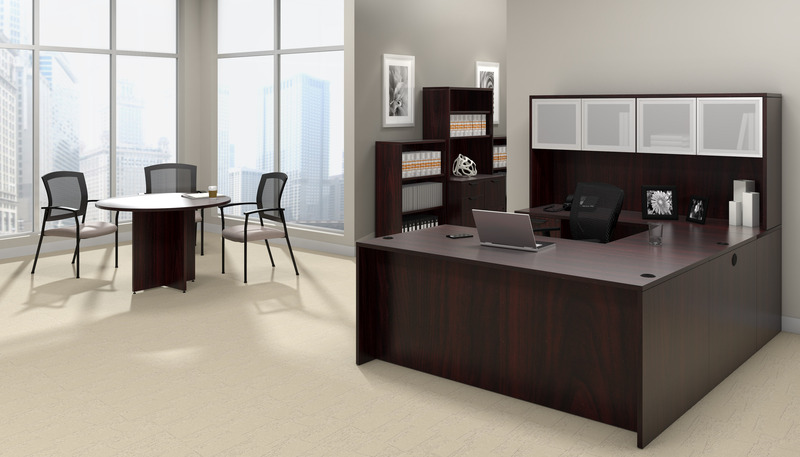 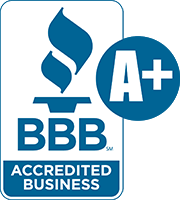 All Mayline Napoli desks are available in 2 finish options that typically ship within 2 business days of order.